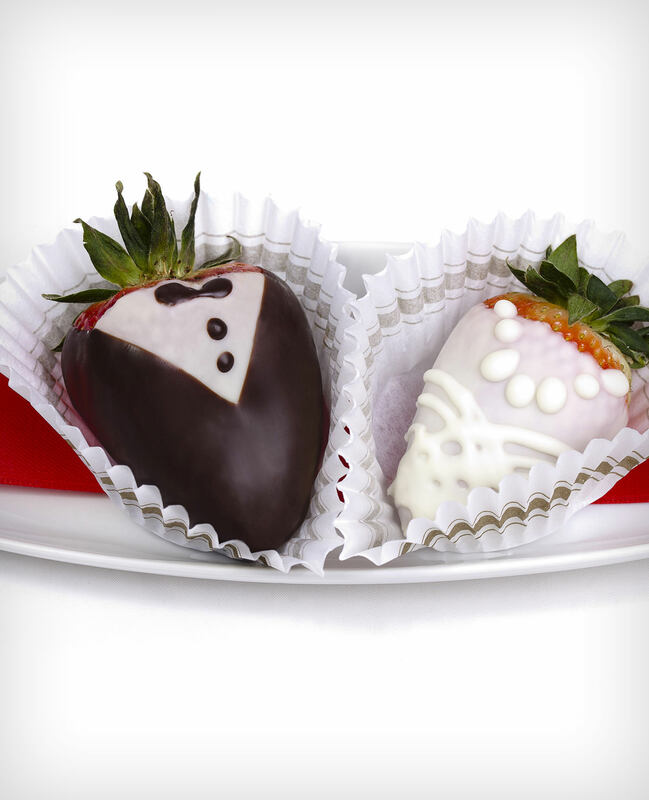 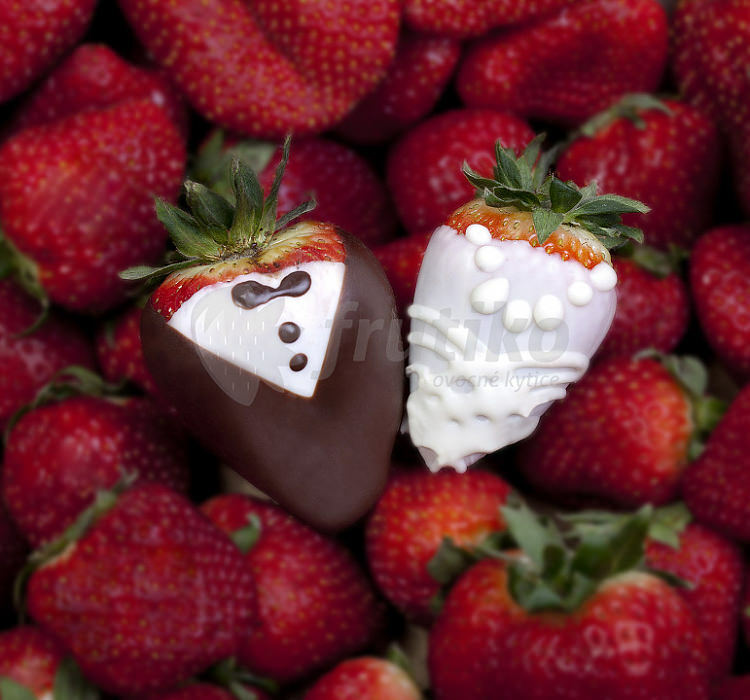 Original wedding gift from fresh strawberries in chocolate in the form of the bride and groom. 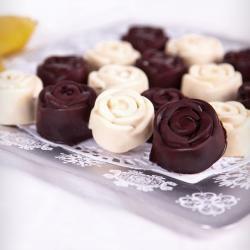 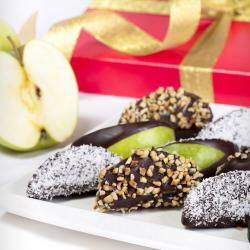 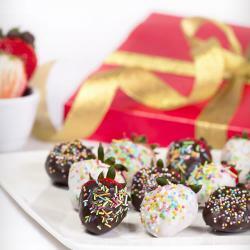 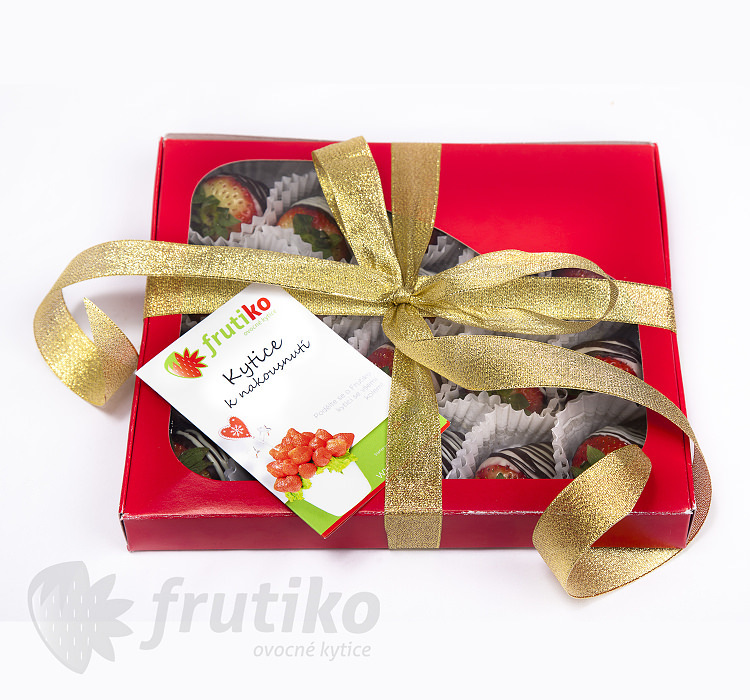 Original chocolate boxes contain sweet fresh strawberries in quality chocolate . 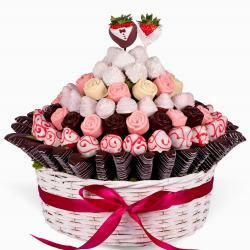 It is a great idea for wedding gift or wedding decoration. 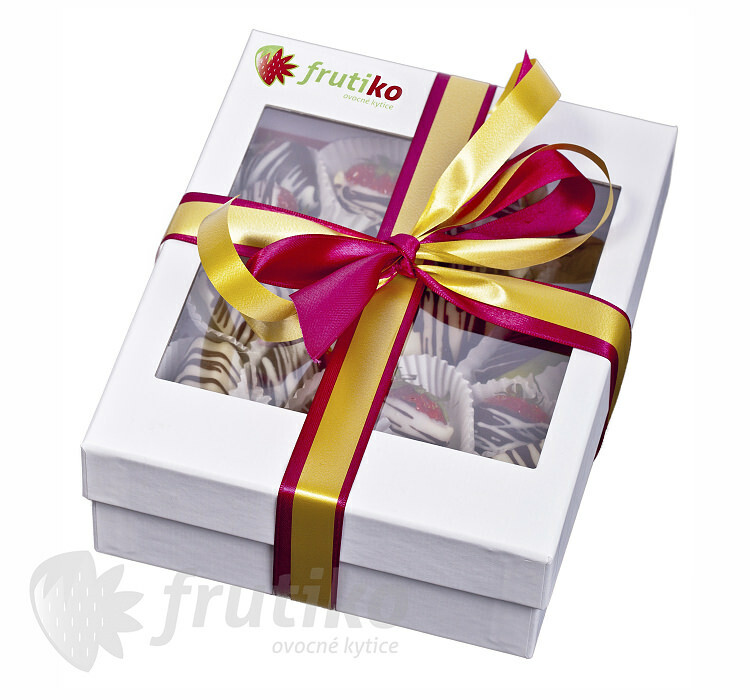 Surprise newlyweds with this original gift and order from Frutiko to their wedding reception.Standard boxes contains 15 pieces of fruit in chocolate, Big boxes contains 20 pieces of strawberries in quality chocolate.